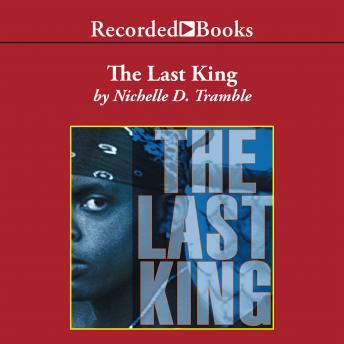 Nichelle Tramble's first novel, The Dying Ground, was named a Best Book of 2001 by the Chicago Tribune and the San Francisco Chronicle. In this follow-up work, Maceo returns home after drifting for two years. He finds his friends tangled up in a murder case and he must act fast to save them.